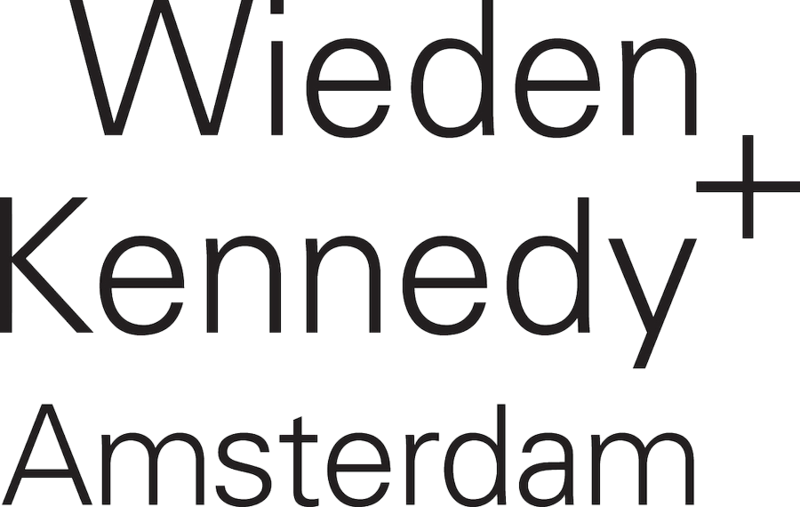 Wieden+Kennedy are looking for a Creative Tech Lead to join their team in Amsterdam, Netherlands. 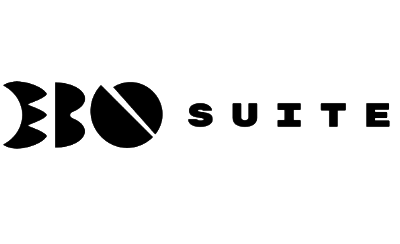 EboSuite in Amsterdam are looking for a talented software engineer with a solid background in professional 3D programming. INDG is experiencing exciting growth and expansion. To help us on the challenging journey to create the most beautiful and best-performing experiences for both clients and customers, we are seeking an Amsterdam or Bucharest-based Production Supervisor. INDG is experiencing exciting growth and expansion. To help us on the challenging journey to create the most beautiful and best-performing experiences for both clients and customers, we are seeking a Amsterdam-based Senior Cg Artist. INDG is experiencing exciting growth and expansion. 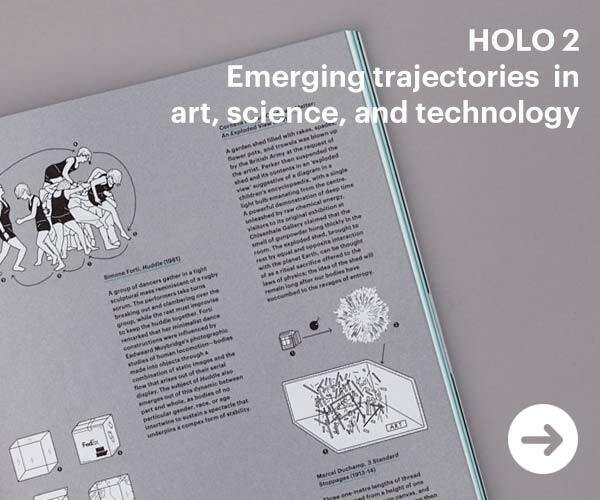 To help us on the challenging journey to create the most beautiful and best-performing experiences for both clients and customers, we are seeking a Amsterdam-based Technical Artist. INDG are looking for a talented Technical Lead that can motivate and push a team to produce great applications and high-tech solutions.